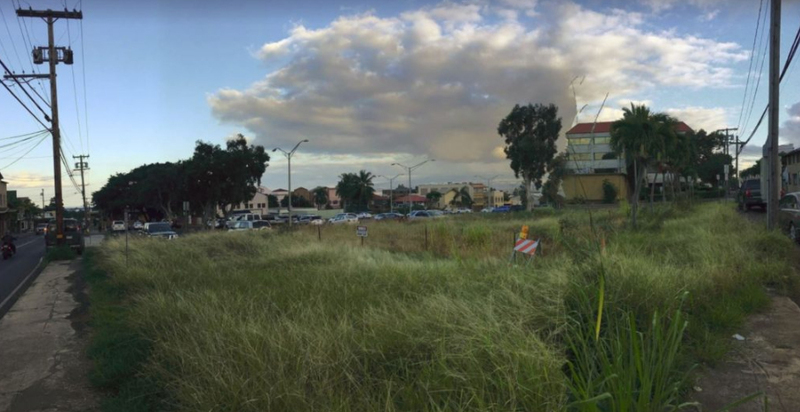 Future changes in Wailuku town will be the highlight of Wailuku Community Association’s general membership meeting scheduled to take place Wednesday, Feb. 20 at 5 p.m. in the Promenade Building at 2050 Main Street. 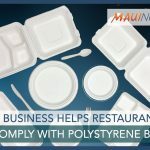 The presentation will be led by County of Maui planner and administrator of the project Erin Wade. 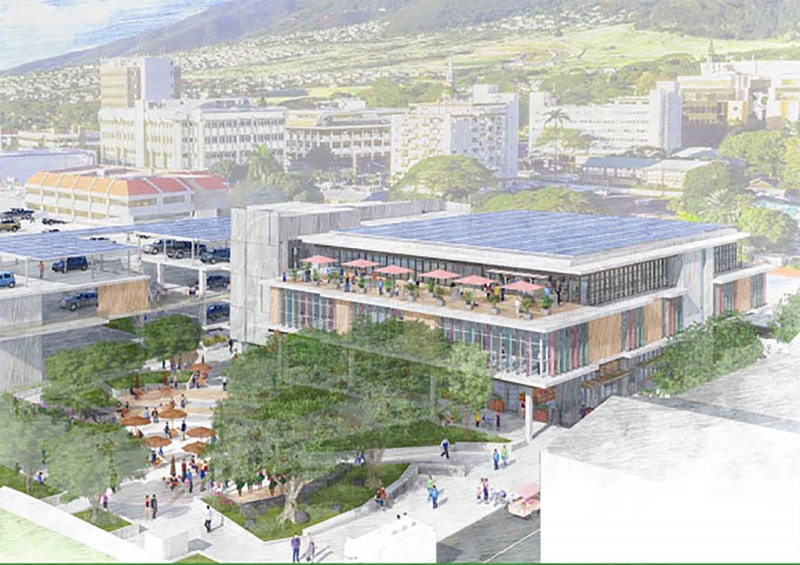 The Wailuku Civic Complex presentation will include design and parking mitigation strategies to accommodate construction impacts to Wailuku town. County officials may also present their plans to support qualified residents and businesses who are directly affected by the development. Attendees will be able to meet the construction management team via information stations. Other topics during the meeting will include the Small Town, Big Art project, proposed amendments to Wailuku zoning and development code, and the Wailuku Clean & Safe program. Last year, the all-volunteer WCA Board focused on reorganizing its internal procedures to improve on membership recruitment and communication, especially with the proposed changes to the town. 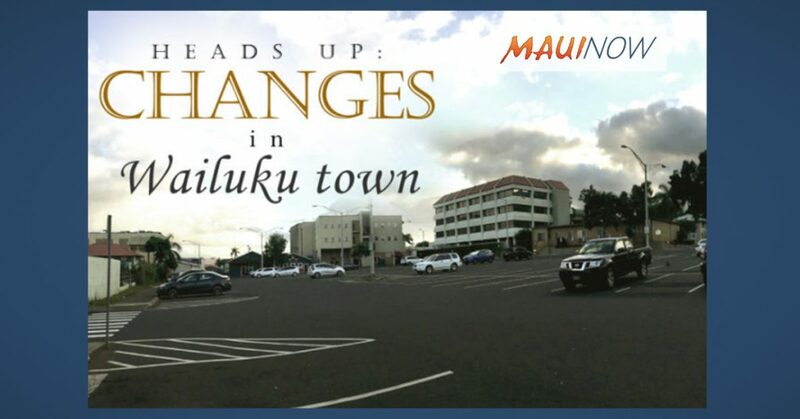 Now that this has been achieved and with improvements on disseminating county information to its stakeholders, the community – both residents and non-residents of Wailuku, are urged to consider becoming a member to stay informed. WCA’s meeting will begin with reports from its board and elections for 2019 leadership. WCA’s mission is to represent the concerns impacting Wailuku to the community and provide a platform to brainstorm solutions to better the district. Learn more about the Wailuku Civic Complex at rewailuku.org.